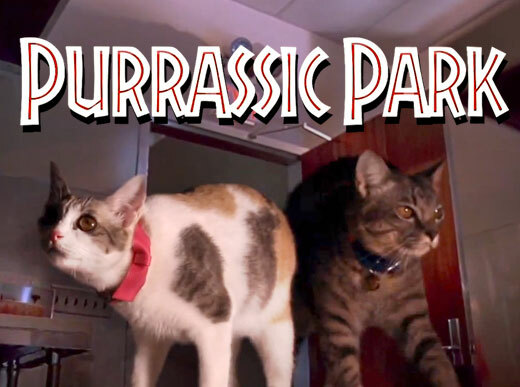 UPDATE: Bottleneck has opened the “8 Bit and Beyond 2” online exhibit! 8 Bit and Beyond 2 – another awesome exhibit put on by Bottleneck Gallery and curated by Chogrin. 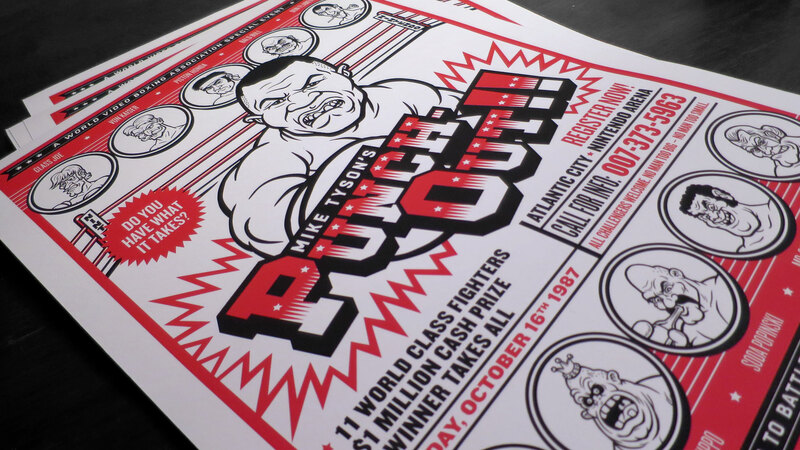 It’s an art show paying tribute to classic & modern video games… anything from Pong to Halo. I’m honored to be involved in the 8 Bit and Beyond exhibit (Thanks, Chogrin), and I want you to get a peek at the work I’ve submitted. Having the entire history of video games as your source of inspiration is a bit daunting. I love games, and I grew up playing Atari, Nintendo and even in arcades. As I racked my brain trying to decide the game I wanted to illustrate, I knew it had to be a game that had ties to my childhood. A game I loved playing and replaying and would play to this day. 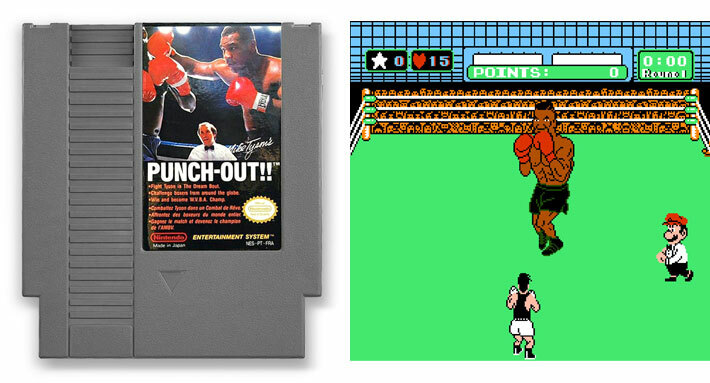 Eventually, Mike Tyson’s Punch-Out!! came to mind. The gameplay and character designs were unforgettable. It seemed like a fun, iconic game with a fandom, and I figured it wouldn’t get a lot of artists drawing it, especially compared to the likes of Super Mario Brothers, Sonic The Hedgehog, or Pac-Man. And to top it off, it has its fair share of goofy characters to draw from. 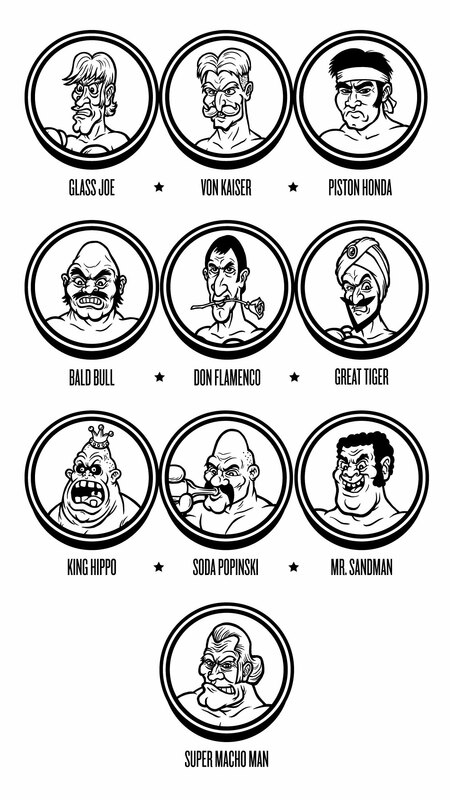 As one might expect, I went with the classic boxing poster cliche, but I changed things up a bit. The challenge I had was conveying the entire game and all of its characters. So instead of doing the traditional boxing event announcement like “Little Mac vs. Tyson” or another fighter from the game, I decided to make this more of a “tough man” type of challenge. 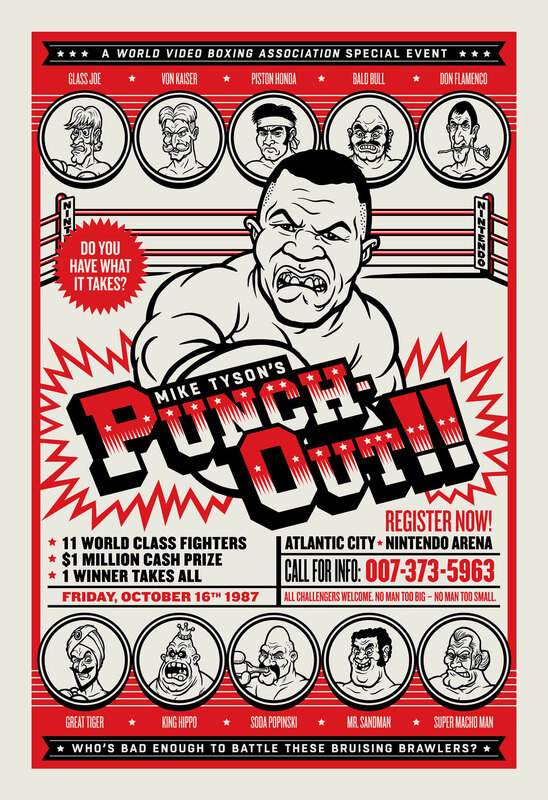 It’s a poster where Tyson is actually hosting an event called “Punch-Out! !” and calling for someone strong enough (or dumb enough) to take them all on. So, in theory, this is the promo poster that inspired Little Mac’s boxing training with Doc and eventual success in the game. Be sure to drop by Bottleneck Gallery to see the exhibit, and if you can’t do it in person, check out all the work on their site. If you’re a fan of the poster, I have a limited edition (25) of giclee, museum quality prints for sale in their shop available this Saturday.